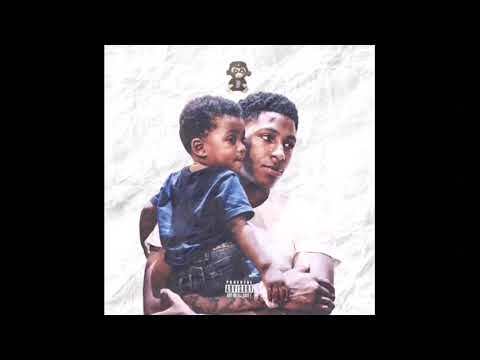 1 hour loop of solar eclipse by nba youngboy. I DO NOT OWN ANY OF THE MUSIC OR PICTURE USED IN THIS VIDEO AND ALL CREDIT GOES TO THE ARTIST. Enjoy the music!